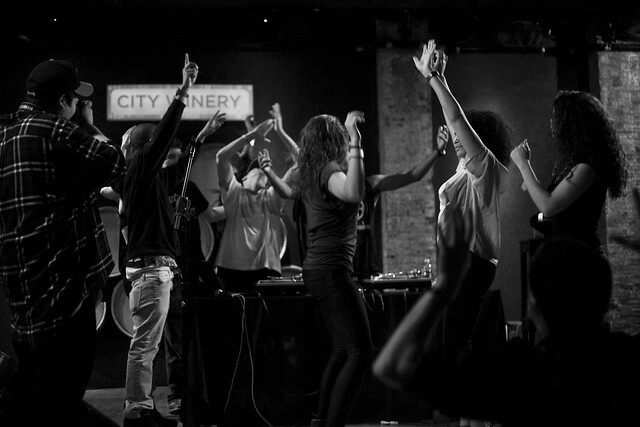 If you know City Winery, you know they come along with a heritage of being an awesome rock venue. Bluroc being the label that we are bring hip hop anywhere and still keep it cool. 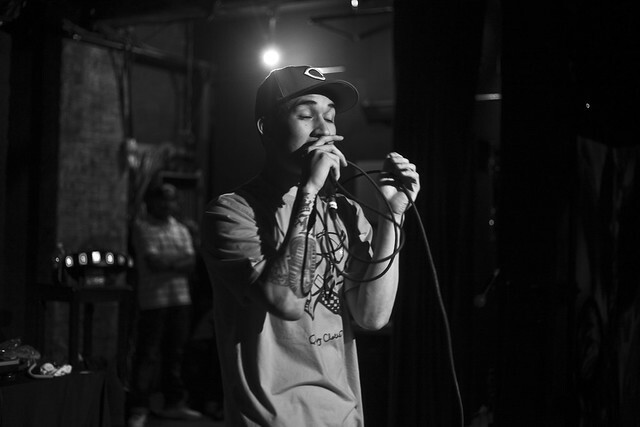 Here are a few of my shots from last Mondays show featuring Ski Beatz, Dj Boogz, and Da$h. 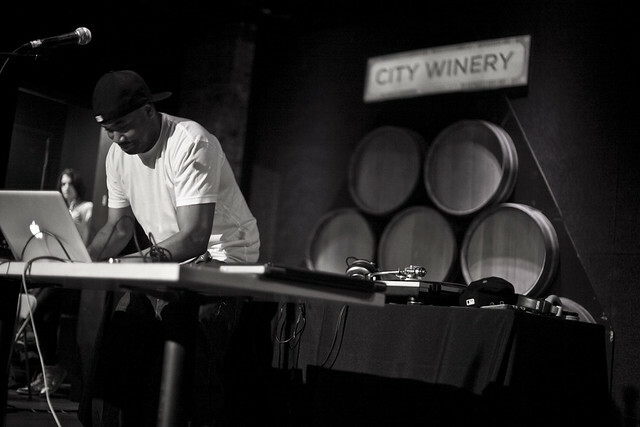 EVENT: SKIBEATZ & DJ BOOGZ @CITY WINERY TONIGHT! 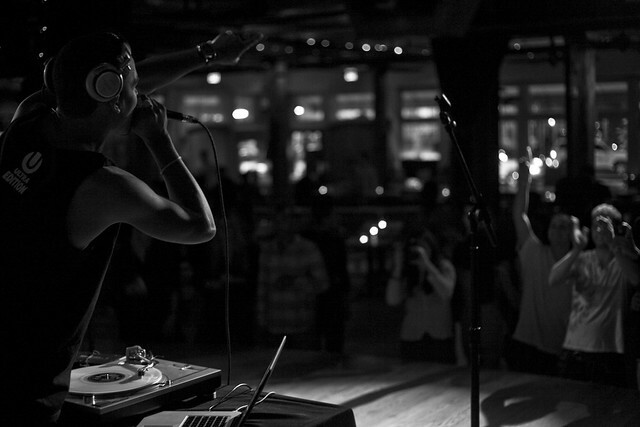 The Heirs–Da$h, DJ Boogz, Bobby Tre were accompanied by the Low Key Hawks for the first installment of Thumpin’ Thursday at Public Assembly. Come through next Thursday!